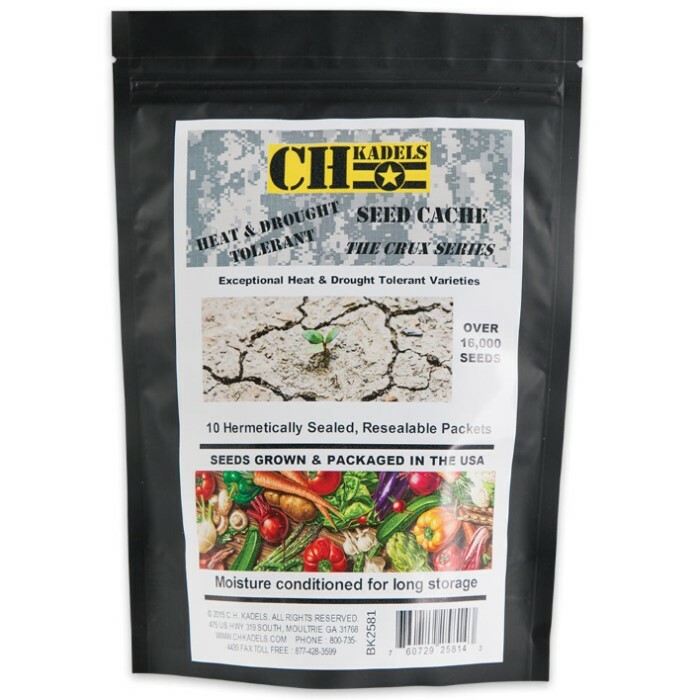 Heat Drought Tolerant Seed Cache | BUDK.com - Knives & Swords At The Lowest Prices! When it comes down to it, you better be prepared just in case the unthinkable happens - no more grocery stores. 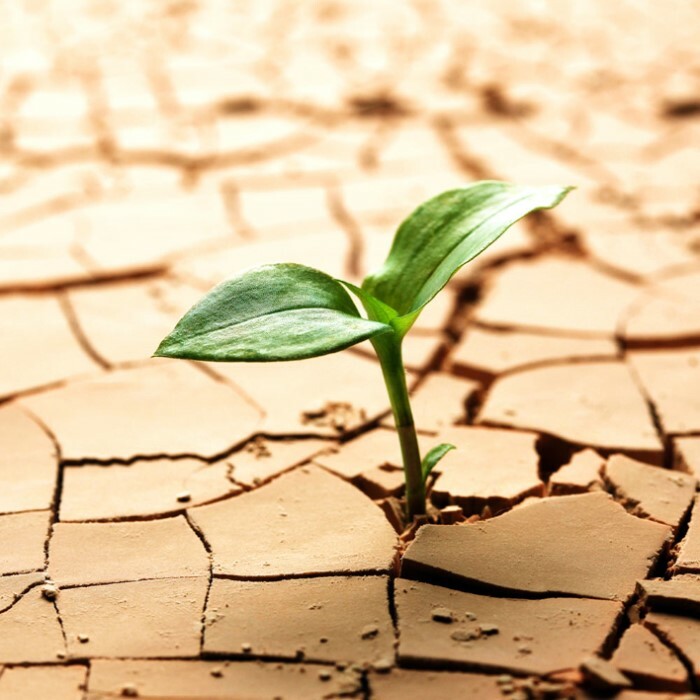 The best way to do that is to make sure that you can grow your own food, if necessary. Our Heat Tolerant Seed Cache gives you more than 14,300 seeds from a variety of different vegetables so that you can have a plentiful garden, even in hotter and dryer climates. You should produce an estimate of 3,837 pounds of food from this one package of seeds. Since these are heirloom, non-GMO seeds, you can also save your seeds and replant next season without having to obtain new seeds. 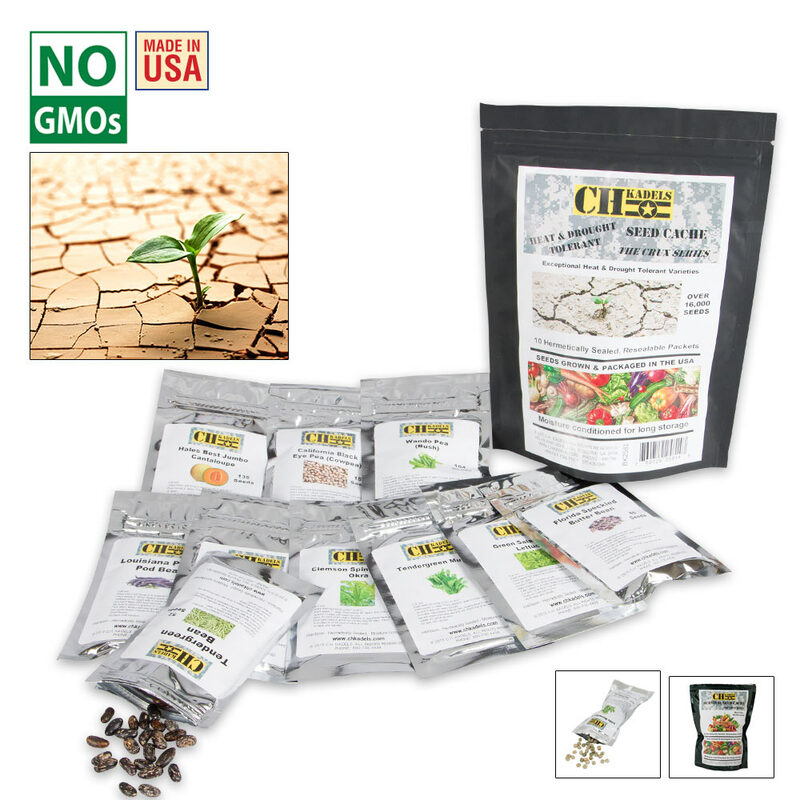 These seeds have been moisture conditioned for long storage and were grown in the USA This cache includes 10 hermetically sealed packets. I bought this seeing that might be a good idea to have a source of food I could grow or even start a settlement and for the price wasn't bad and will last for years with storage.